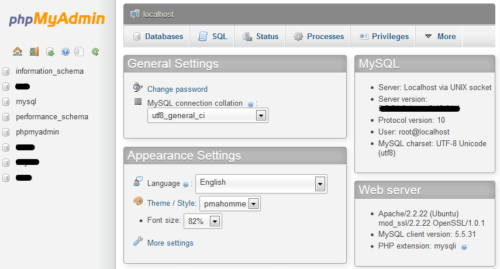 phpMyAdmin is an awesome web-based database management tool. Learning phpMyAdmin MySQL administration can come in very handy for bloggers and web-developers. This post introduces the recently released phpMyAdmin 4.2.6 update. – bug #4471 Undefined index warning with referenced column. The complete changelog for phpMyAdmin 4.2.6 can be found here. That's it. 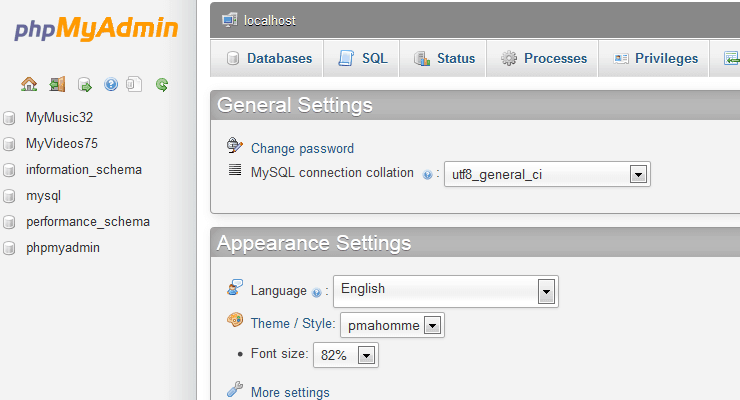 Enjoy administering your databases using the improved web interface of phpMyAdmin 4.2.6.